Matthew has traveled long and far to find his home in Bend Oregon. 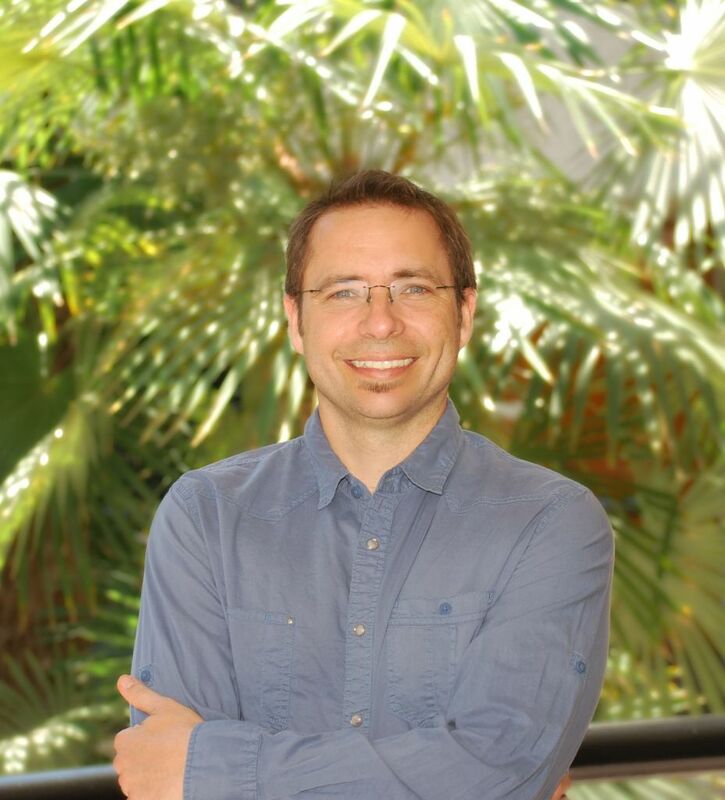 Born and raised in Key West, FL, his interest in the sciences led him to complete his Bachelors of Science in Microbiology at the University of Florida in Gainesville, FL. From Floria, Matthew's love of the water and surfing took him to San Diego, CA where he met his wife and found his calling in the healing arts as an Acupuncturist.